In past years, MG and I would be in the Florida Panhandle by now, enjoying warmer winter weather than the winter weather in Michigan—albeit this year not warmer by much. Some southern states had almost as much snow one week this month as we did in the north. I suppose we aren’t missing much in the way of warmth this time around. 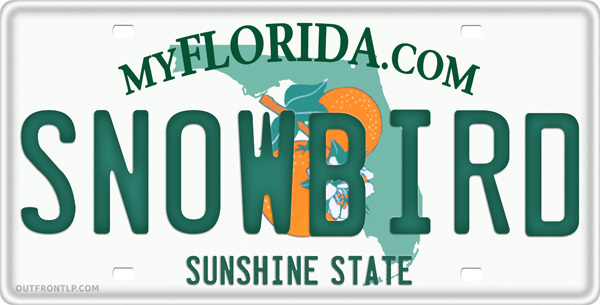 We decided to pass on a winter vacation down south this year for several reasons. Not being able to shake The Crud that’s going around is one of them. 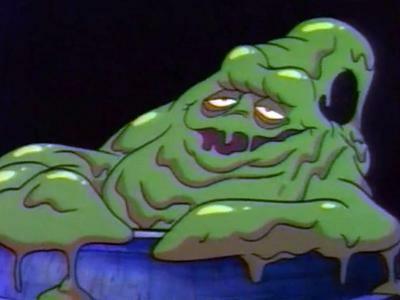 The Crud lives in the shadow of The Flu. If you escape The Flu, The Crud will pounce on you. Unlike The Flu, The Crud may not become lethal. It just makes you wish you were dead while you’re coughing your lungs up, and it just won’t go away—like certain politicians. MG came down with it first. He caught it from our grandsons when we spent the Christmas holiday with them in North Carolina. His sinuses were as blocked as a bill trying to pass through a Congressional shutdown. He was considerate. He slept in a guest bedroom so I wouldn’t catch it from him. I escaped its clutches for three weeks, but it finally caught up to me this past Friday. MG still has it, so we are suffering through it together now. Aww, isn’t that sweet? If any one of you out there answered yes, you are a seriously romantic sentimentalist. Get help. We have cornered the market on canned chicken soups. We’ve tried just about every variety. The original Campbell Chicken Noodle Soup, the kind we all ate as kids that doesn’t have any veggies in it, is MG’s favorite. I like the chunky varieties with veggies better. I don’t know what it is about eating chicken noodle soup that makes me feel better when I’m sick. It just does. 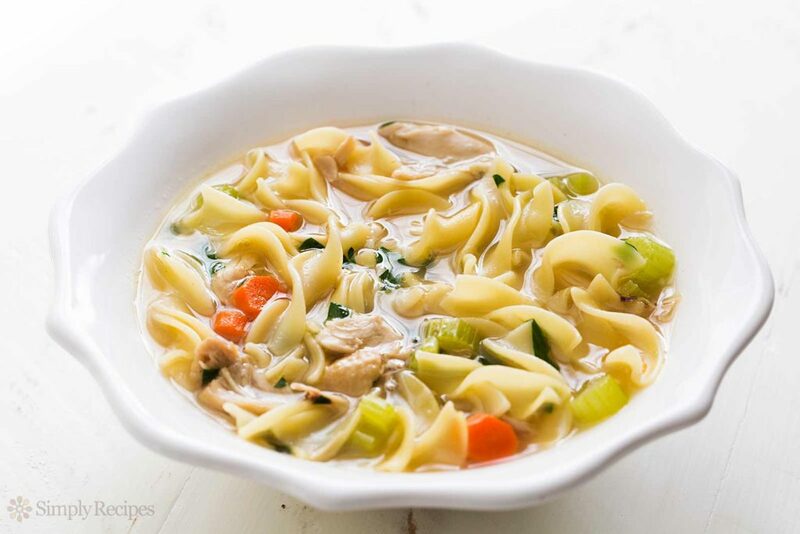 Chicken soup is not just for the soul. The body likes it too. We practically bought out the bulk supply of tissues at Costco and went through them at warp speed the way The Enterprise travels through space. In hindsight, I suppose we should have bought Kleenex® stock so we could get some of our money back. 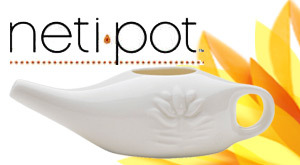 It was with reluctance that I dug out the dreaded Neti Pot. As expected, MG turned up his nose at using it. Yeah, that was shameless of me. I couldn’t help myself. It was much too tempting, but yielding to that kind of temptation happens to be one of my super powers. A couple of nights ago, my sinuses began behaving badly, channeling Niagara Falls, so I did make use of the Neti Pot myself. Eww, and I do mean eww, but it helped me to breathe through my nose so I wouldn’t look like the daily catch at a fish market. Cabin fever has set in with a vengeance. Except for visits to the doctor and to the pharmacy, MG and I haven’t gone out much. I began to feel like a prisoner in my own home. I spent several days in a row in my pajamas curled up on the couch in front of the TV not wanting to do anything but drink hot tea and honey for my sore throat. I avoided watching any political news reports after a while because they made me feel homicidal. The other night, MG and I decided to watch a movie on Netflix to cheer ourselves up. He insisted on watching The Shawshank Redemption. It’s a great movie, don’t get me wrong, but in my somewhat distraught emotional state, I felt a prison movie might not be the best choice. I mentioned that to MG, but of course he still got his way, the big baby. 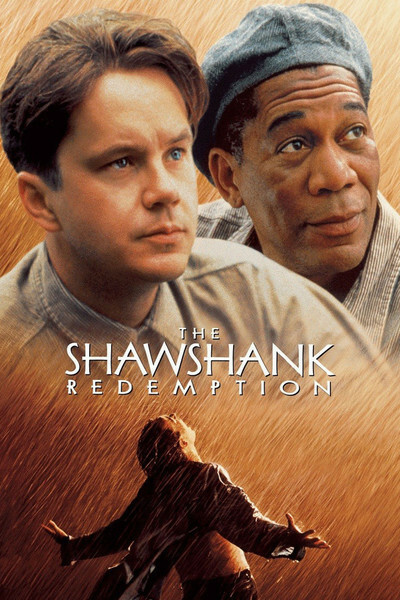 I can tell you unequivocally that The Shawshank Redemption did not cheer me up that night—quite the opposite—but it did give me an idea about what to do with a clueless husband who selects a gritty prison movie to watch without taking into consideration that his crud-fighting, emotionally distraught, cabin-feverish wife is a descendant of Sicilians. Yep, it is that time of year. I had a spell of crud after Christmas that now seems to have let up. At least I hope so anyway. Maybe you should have your house sanitized???? LOL! I think a Hallmark movie might make for better feel good TV viewing, but I know how guys are. Gotta love ’em. Or not. Would you believe that dang neti pot came through. I’m almost over it. MG is still hanging in there with it though. Oh no! Is MG okay? 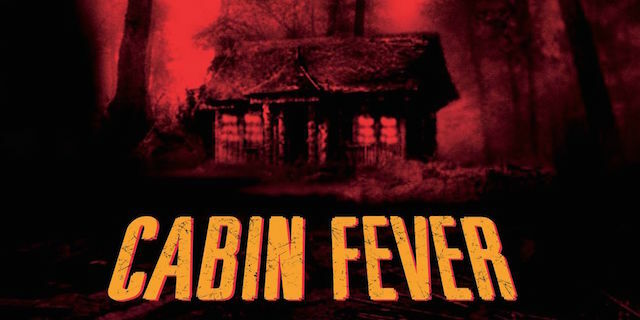 We know all about cabin fever around here too. No crud yet, but three surgeries between the two of us helped pay the light bill last month at our local hospital. We do what we can.